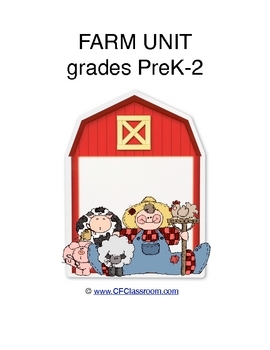 Please visit my blog for daily tips and photos on classroom organization and management. 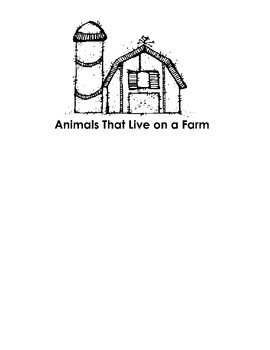 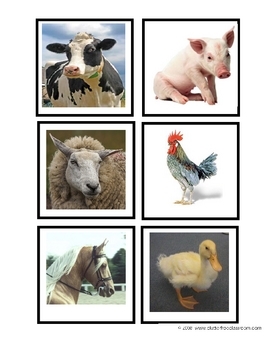 This is a thematic unit about farms. 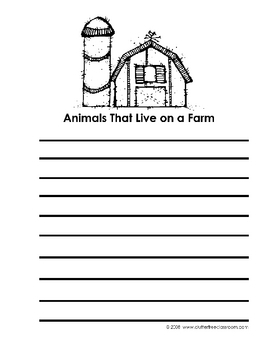 LITERATURE LIST A lengthy list of titles of books that will tie in nicely with a farm unit.